As millennials often say, "Photos or it didn't happen!" We have an inclination to document everything down to the minute details and later curate them on the 'gram. But here lies the problem: DSLR or mirrorless cameras aren't always convenient to lug around. And so, we're always on the lookout for the latest, most compact cameras on the market. 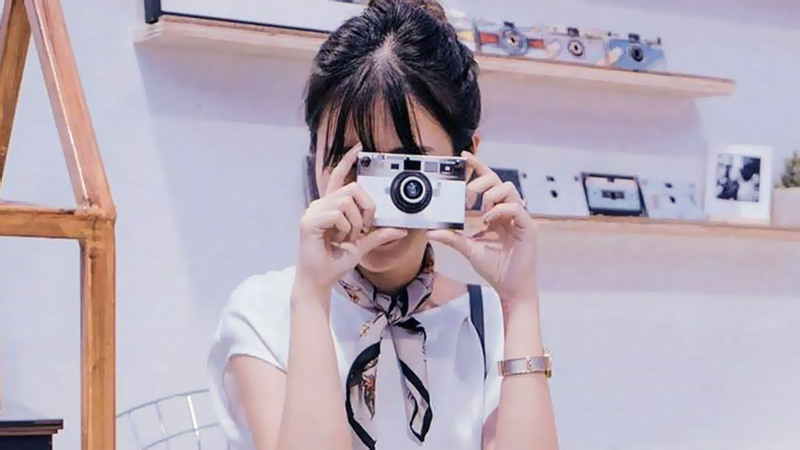 Enter Papershoot, a Taiwanese brand offering a convenient solution to our photography woes. They have light, compact, stylish, and not to mention eco-friendly digital cameras! 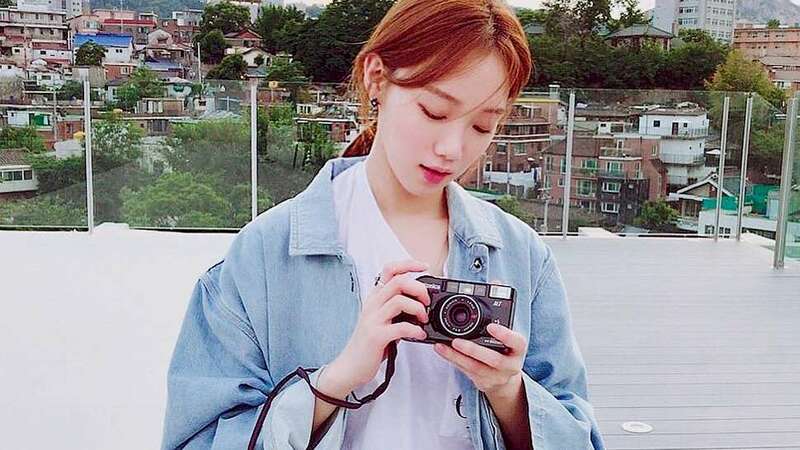 Its body is made out of stone paper—recycled paper mixed with non-toxic inorganic mineral powder and ink—making the camera sturdy and water-resistant. The paper camera features a five-megapixel CMOS sensor with four shooting modes: classic, black and white, sepia, and blue. It weighs around 2.8 ounces and measures approximately 0.5 inches in width and uses two AA batteries to come to life. And oh, it saves images via an SD card, which you can easily transfer through a USB cable for both PC and Mac users. Super convenient! It's also highly customizable; the camera kit allows you to choose a white blank camera body, which you can decorate on your own. 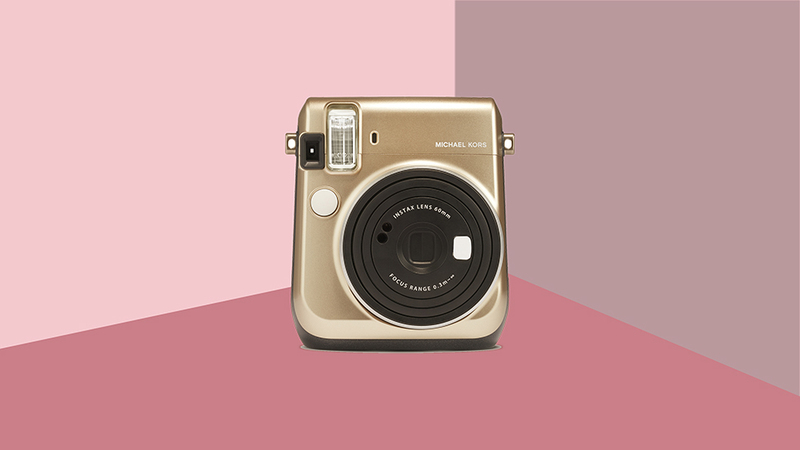 Or, you can choose from their array of cute and chic camera designs! 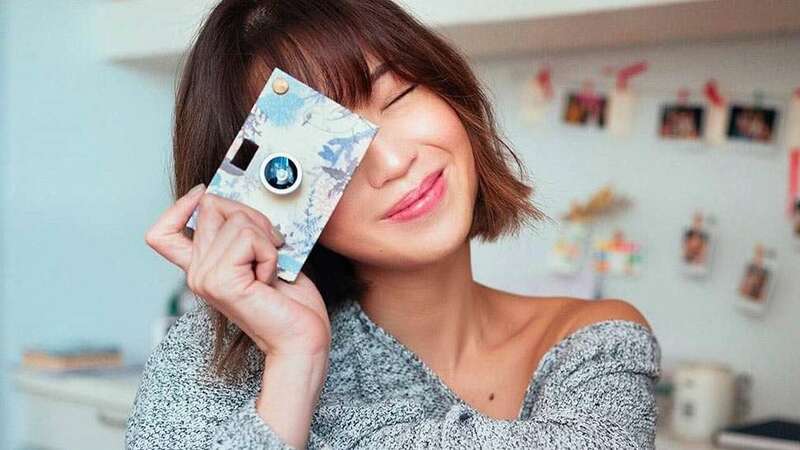 According to Monic Del Rosario, Papershoot Philippines' assistant brand manager, their camera skins are mostly sourced from Taiwan, with their "Premium Collection especially designed by Hyle Design of Macau." But, they're "beginning to expand the designs by promoting Filipino artists. We have an upcoming collection designed by five Filipino artists coming soon!" Currently they have the likes of Abbey Sy and Mindy Molina designing for them but they are open to new people "who's passionate about promoting creativity/design." Aside from the actual device, they also have add-on accessories, including lenses, camera cases, and camera bags! Interested? Find them online or at their partner stores Hey Kessy (Alabang Town Center), Papemelroti (SM North EDSA, Glorietta, UP Town Center, SM Megamall), The Wander Space (80 Maginhawa St., Quezon City), and Craft Central Krietib Hub (La Union). 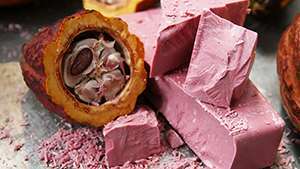 Prices start at P3995.